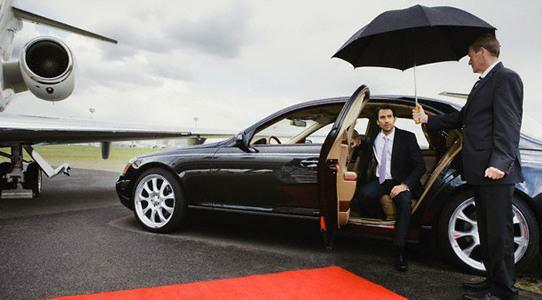 ReliaCar Limousine provides high luxury limousine services in the Minneapolis metropolitan area. Our car services include corporate and business transportation with carefully planned transportation solutions to all major airports. We can make your special events, celebrations, tours to casinos or trips around the city memorable in our comfortable and luxurious vehicles. Our transportation service is about dependability and efficiency. When you pre-arrange a ride with ReliaCar Limousine, you’ll experience a whole new degree of customer care. Our staff is trained to offer the finest service and ensure your comfort and safety at all times. We are equipped to coordinate and organize all aspects of your transportation, carefully planning according to your exact specifications in order to provide a perfectly custom tailored transportation solution. ReliaCar Limousine boasts a diverse range of some of the most sought-after vehicles on the market. These vehicles offer the best in comfort and safety and always arrive in pristine condition. We take special care about the presentation of our fleet and our clients can expect to always travel in a spotlessly polished vehicle inside and out. We are committed to our high client satisfaction rates and we go to new heights to ensure our clients’ expectations are met.